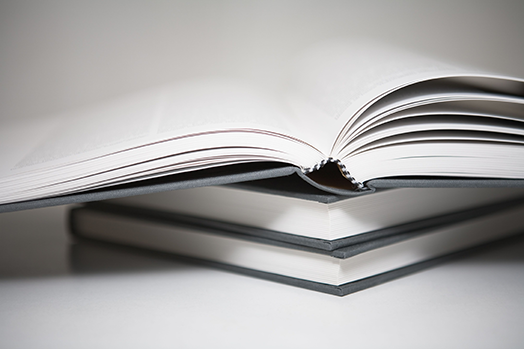 We provide a range of professional book binding services including hardback and softback covers in addition to book restoration. 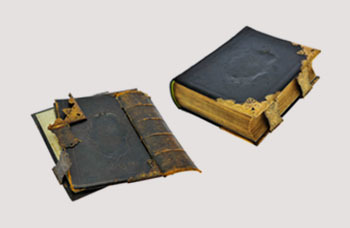 Our experienced team work with all kinds of book binding materials from the traditional such as fine leather and cloth; to the contemporary such as laminate finish and canvas. 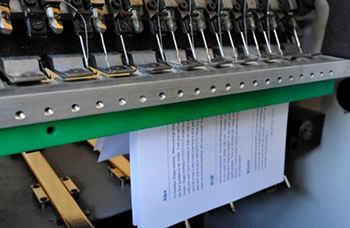 Highly skilled, and with a passion for producing high quality results all binding is done onsite at our Hertford based premises. 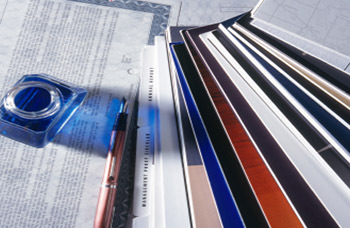 If you have a bespoke or specialist requirement, then please get in touch, and we’d be happy to help.